The local theater performs the award-winning Broadway musical. 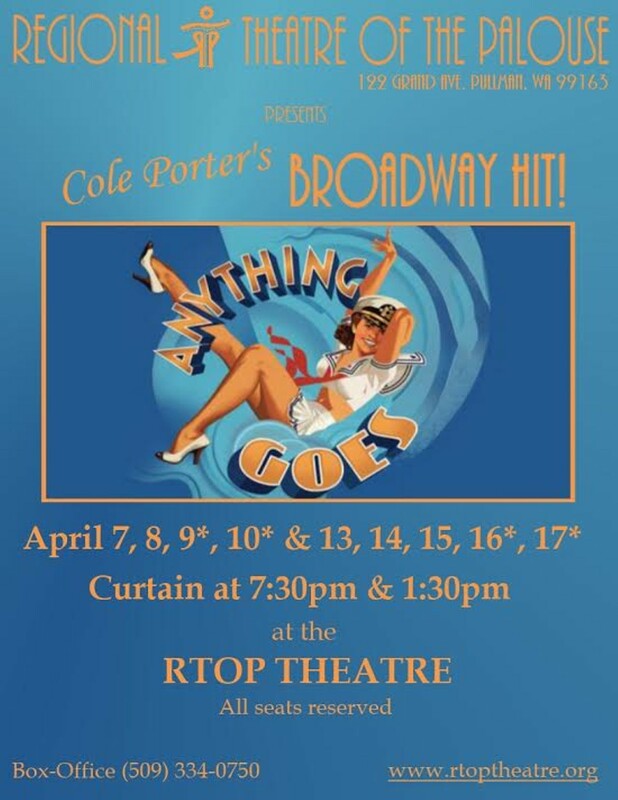 April 7-17, Thu-Sat at 7:30 pm, Sat-Sun at 1:30 pm. Also Wed, April 13 at 7:30 pm.